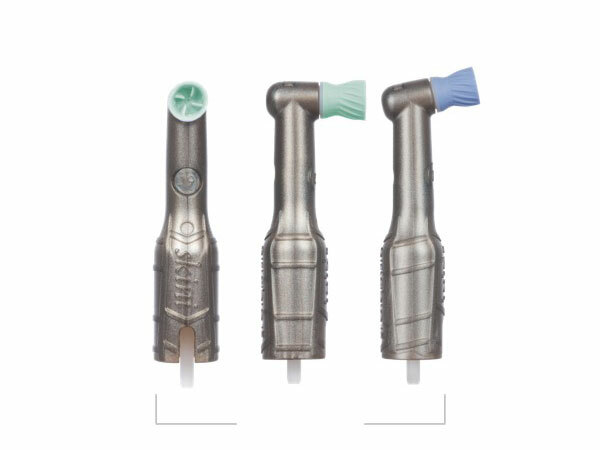 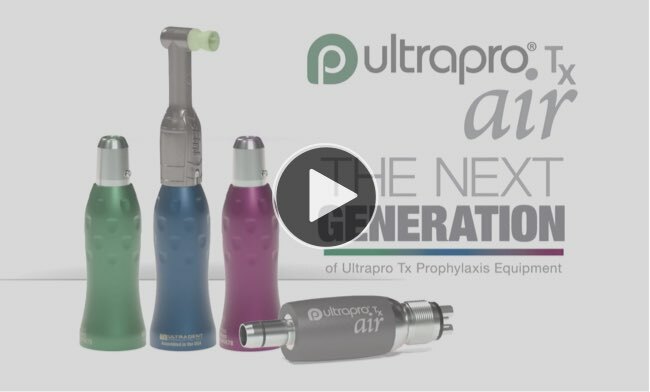 Q2 2019 Ultrapro Tx - Products - Category - Ultradent Products, Inc.
Our next generation Ultrapro Tx prophylaxis equipment family features an ergonomic handpiece, innovative prophy angle cup designs, and reduced-splatter prophy pastes.  This family of products offers a powerful, comfortable, and effective solution to all your polishing needs. 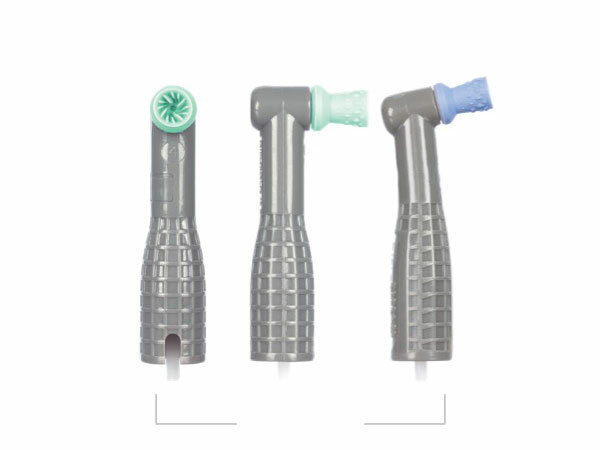 Ultrapro® Tx disposable prophy angles are innovative, effective, and comfortable to use. 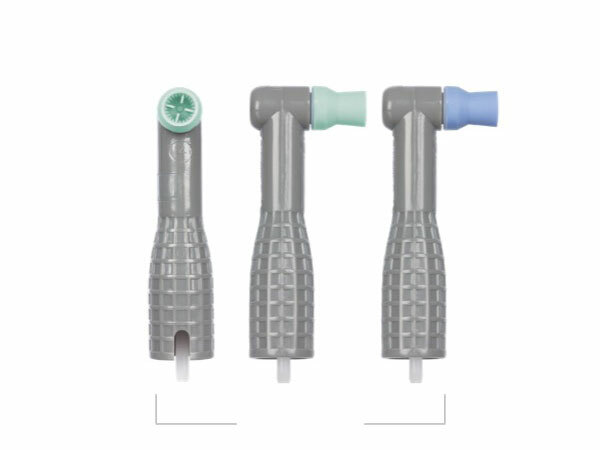 They feature smooth, quiet gears and an ergonomic design so that both you and your patient will have a comfortable experience. 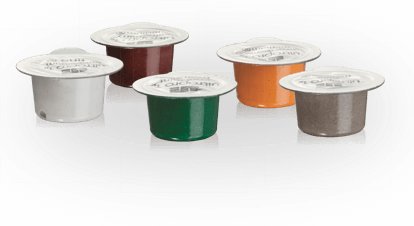 And with an advanced cup design both inside and out, the extra and skini angles are built to clean better than ever. 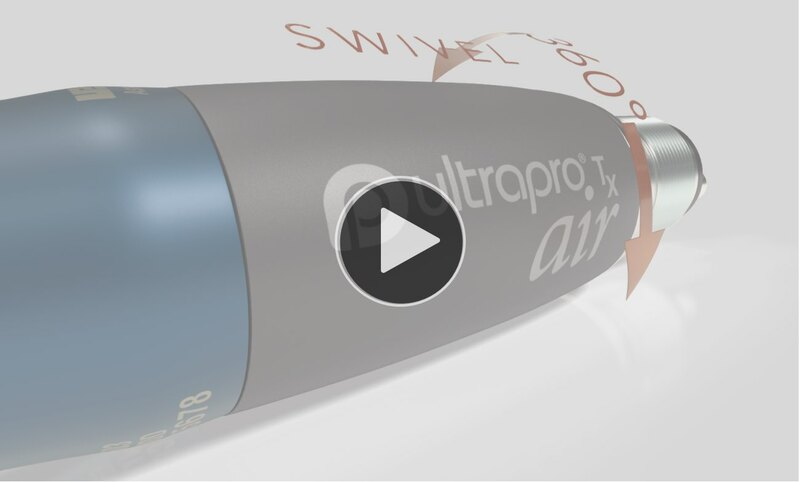 Ultrapro® Tx prophy paste and Ultrapro® Tx Pure prophy paste perfectly round out all your cleaning needs. 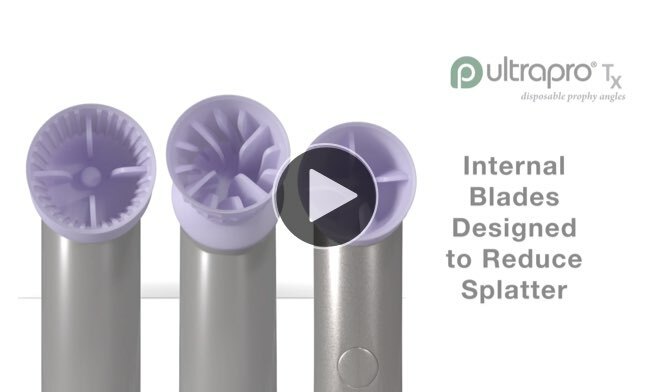 Reduced-splatter and easy to rinse, they provide a comfortable cleaning experience. 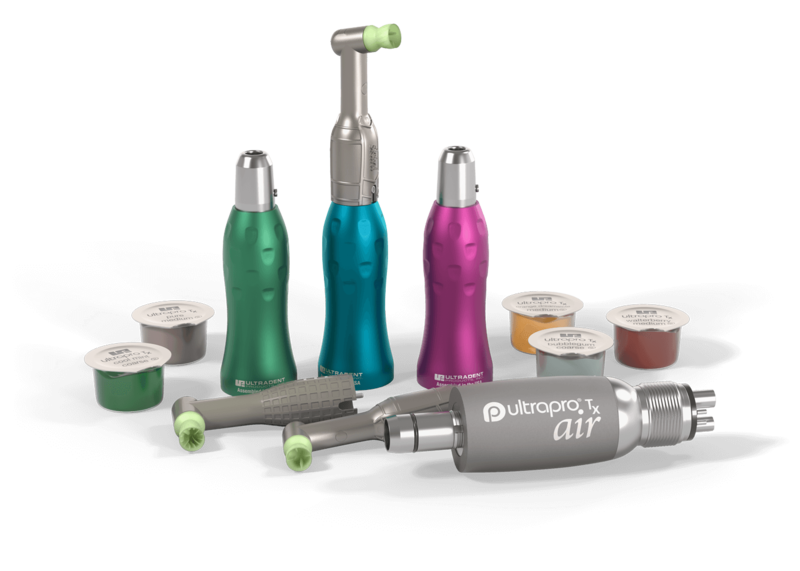 With a variety of flavors to choose from, Ultrapro Tx prophy pastes will impress your patients with their great taste and leave them looking forward to their next visit.